Karol Szymanowski’s First Violin Concerto is a landmark in music history. Piercing, passionate, fiery and free, it’s arguably the first modern violin concerto, and makes tremendous demands on any soloist who chooses to take it on. 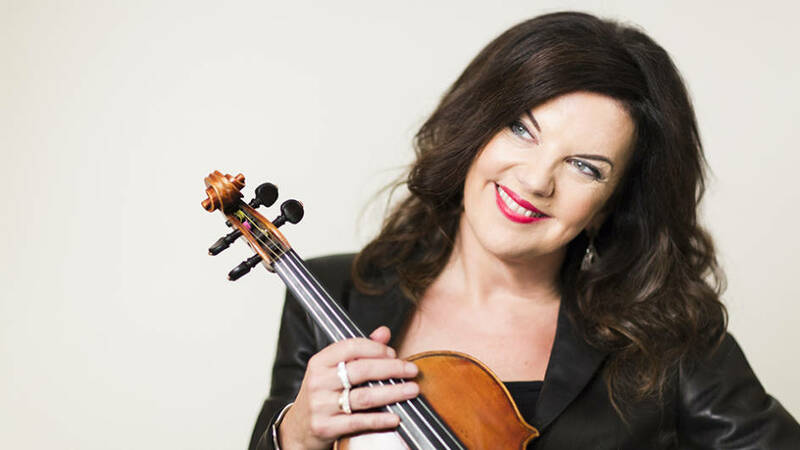 Brilliant violinist Tasmin Little, a longtime champion of the Polish composer, will bring the best out of it – before Vassily Sinaisky directs the orchestra in a reading of Tchaikovsky’s Manfred, a technicoloured epic inspired by Byron’s tortured-artist poem.